HomeFREEDOMLeaker Crackdown.. Top Senate Staffer Arrested..
Leaker Crackdown.. Top Senate Staffer Arrested.. 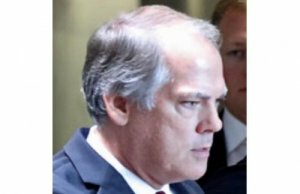 Longtime former director of security for the Senate Intelligence Committee, James A. Wolfe, was indicted and arrested Thursday night on charges of giving false statements to FBI agents in 2017 about repeated contacts with three reporters, according to the Washington Examiner. Jim Wolfe, a longtime former director of security at the Senate Intelligence Committee, was indicted and arrested Thursday night for giving false statements to F.B.I. agents during their investigation into leaks of classified information to the media. Court documents describe Mr. Wolfe’s communications with four reporters, using encrypted messaging applications. It appeared that the F.B.I. was investigating how Ms. Watkins learned that Russian spies in 2013 had tried to recruit Carter Page, a former Trump foreign policy adviser. She published an article for BuzzFeed News on April 3, 2017, about the attempted recruitment of Mr. Page in which he confirmed the contacts. In another case, the indictment said, Mr. Wolfe used an encrypted messaging app to alert another reporter in October 2017 that he had served Mr. Page with a subpoena to testify before the committee. The reporter, who was not named, published an article disclosing that Mr. Page had been compelled to appear. After it was published, Mr. Wolfe wrote to the journalist to say, “Good job!” and, “I’m glad you got the scoop,” according to court papers. The same month, Mr. Wolfe reached out to a third reporter on the same unidentified app to offer to serve as an unnamed source, the documents said. Mr. Wolfe also communicated with a fourth reporter, using his Senate email account, from 2015 to 2017, prosecutors said. They said he denied those contacts. 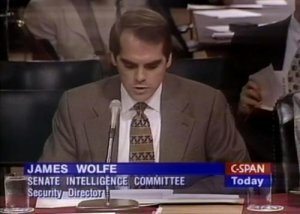 News of Wolfe’s arrest follows an article by the New York Times which claims that the Department of Justice “secretly seized years’ worth of a New York Times reporter’s phone and email records,” in connection with an investigation into classified leaks. 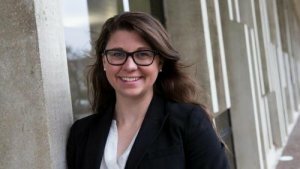 NYT national security reporter Ali Watkins [Pictured here] – formerly of Buzzfeed and Politico, came under investigation as part of a DOJ inquiry into Wolfe. FBI agents approached Watkins about her relationship with Wolfe while investigating unauthorized leaks – the first known instance of the Justice Department seizing a reporter’s data under President Trump. Watkins claims that Wolfe was not a source of classified information during their relationship. Attorney General Jeff Sessions said last year that the DOJ was aggressively pursuing around three timx as many leak investigations as were open at the end of Obama’s second term – while Obama’s DOJ prosecuted more leaks than all previous administrations combined. The seizure — disclosed in a letter to the reporter, Ali Watkins — suggested that prosecutors under the Trump administration will continue the aggressive tactics employed under President Barack Obama. Press advocates have long considered the idea of mining a journalist’s records to be an intrusion of First Amendment freedoms – one which federal prosecutors at the DOJ acknowledge must be dealt with delicately. 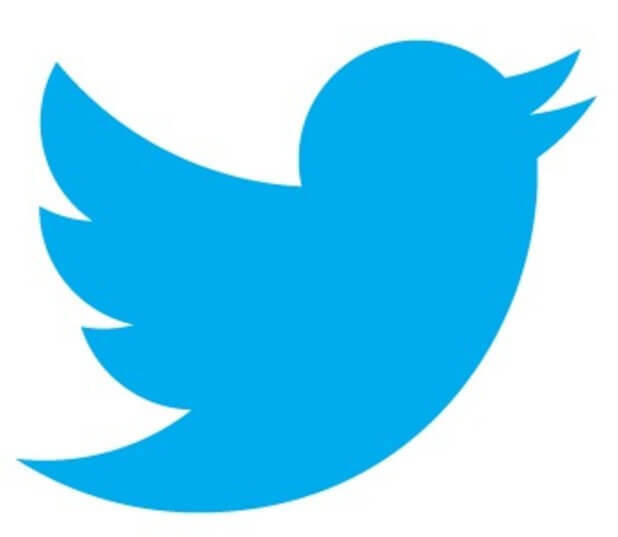 “Freedom of the press is a cornerstone of democracy, and communications between journalists and their sources demand protection,” said Eileen Murphy, a Times spokeswoman. (TLB) published this story from ZeroHedge, as compiled by Tyler Durden. Our appreciation to Tyler for the availability.